Preserving and protecting natural landscapes, botanical gardens, parks and bird habitats. An iconic living museum, a major educational institution, and a renowned plant research and conservation organization, NYBG has partnered with the Foundation on several major initiatives across its 250 acres. These include the Leon Levy Visitor Center at the Garden’s main entrance, established with a 2004 gift; and the 3.5-acre Native Plant Garden, celebrating the beauty of plants native to northeastern North America. 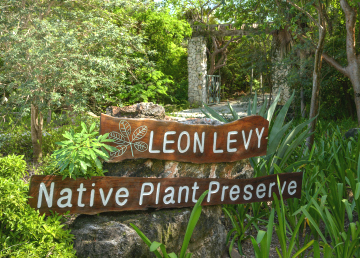 In conjunction with the Bahamas National Trust, the Foundation developed the Leon Levy Native Plant Preserve, a 25-acre national park on Eleuthera. Opened in 2011, the Preserve raises awareness of Bahamian plant diversity and bush medicine, propagates indigenous plants and trees, and serves as a center for environmental education. The Preserve is a resource for Bahamians and a top attraction for visitors to Eleuthera. The Shelby White and Leon Levy Water Garden, opened in 2016, is a 1.5-acre wetland and riparian environment including a freshwater pond and Belle’s Brook. 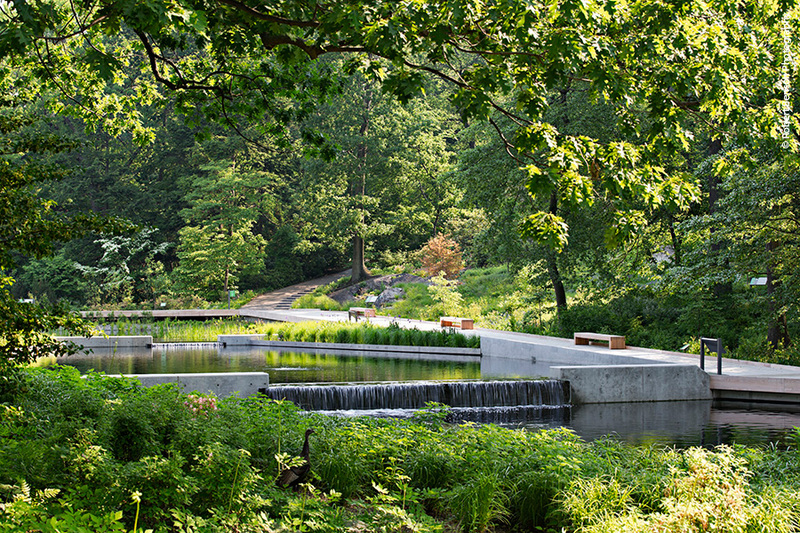 Designed by Michael Van Valkenburgh Associates, the water garden is the face of the garden-wide Water Conservation Project, which will clean and recirculate water throughout the 52-acre site, mitigate combined sewer overflow, and conserve 21 million gallons of water annually. 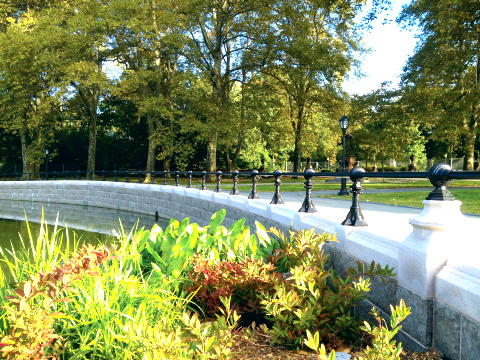 The Foundation made a major gift to Prospect Park Alliance for the redevelopment of Lakeside, specifically the reclamation of the shoreline and island that Shelby White recalled from her childhood. Following Olmsted and Vaux’s historic plan the lakeshore was restored to its original design. Opened in 2013, the Shelby White and Leon Levy Esplanade features walkways and picnic areas with native plants, while Chaim Baier Music Island serves as a wildlife habitat. This 386-acre property features five miles of trails, wetlands rich in wildlife, the ruins of a turn-of-the-century mansion, diverse hardwood forests, and views to the west as far as Hudson River. 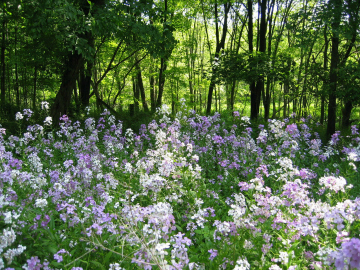 Purchased by the Westchester Land Trust and the Town of Lewisboro in 2005 with major support from the Jerome Levy Foundation, the tract was the largest undeveloped piece of land remaining in Westchester County. 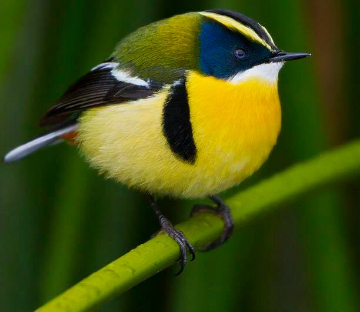 Working with the top organizations in bird conservation, the Foundation supports efforts to protect wild birds and their habitats and to develop the strong science necessary to make the case for conservation measures that would reverse the decline of bird populations in North America.